Where to stay around Yamhill County? Our 2019 accommodation listings offer a large selection of 197 holiday lettings near Yamhill County. From 115 Houses to 23 Bungalows, find unique self catering accommodation for you to enjoy a memorable holiday or a weekend with your family and friends. The best place to stay near Yamhill County is on HomeAway. What are the most popular destinations to visit in Yamhill County? 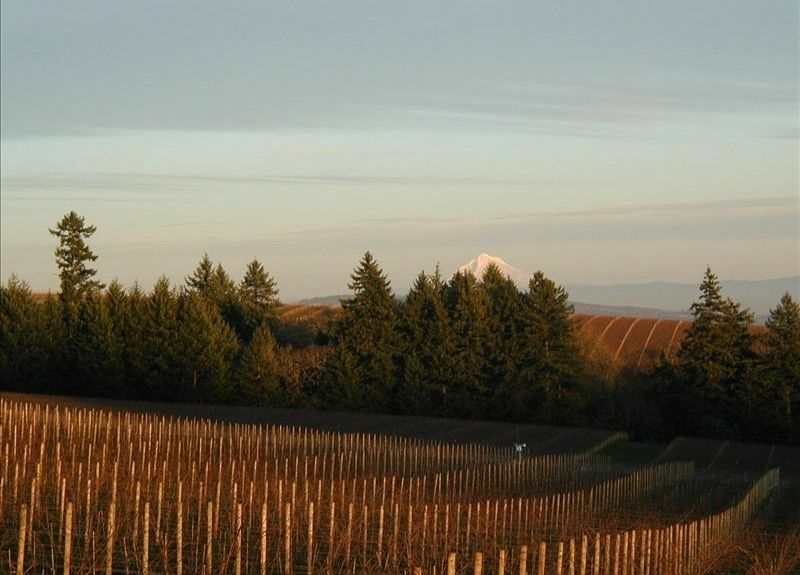 HomeAway offers you the possibility to discover many other popular destinations in Yamhill County! Please use our search bar to access the selection of self catering accommodations available in other popular destinations. What are the main cities to discover in Yamhill County? Can I find easy access holiday homes when travelling by plane to Yamhill County? What are the most popular points of interest and landmarks to stay near in Yamhill County? But there are many other points of interest around Yamhill County listed on HomeAway where you can find your place to stay. Just write your wanted destination in our search bar and have a look at our selection of holiday accommodations.